Returning in 2019 to EAT. DRINK. EDUCATE, The Food Network & Cooking Channel South Beach Wine & Food Festival is in its 18th year. 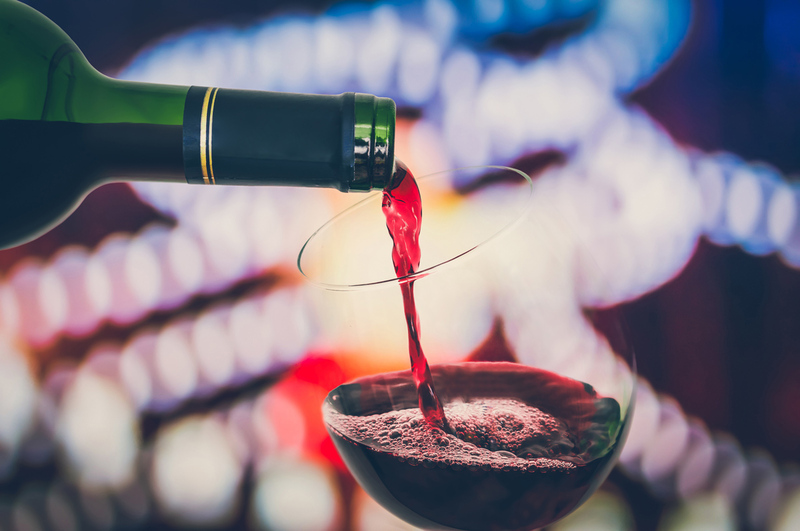 The event has raised more than $28 million to date for the Wine Spectator Restaurant Management Laboratory and Southern Wine & Spirits Beverage Management Center at the Chaplin School of Hospitality & Tourism Management located on FIU’s Biscayne Bay campus. 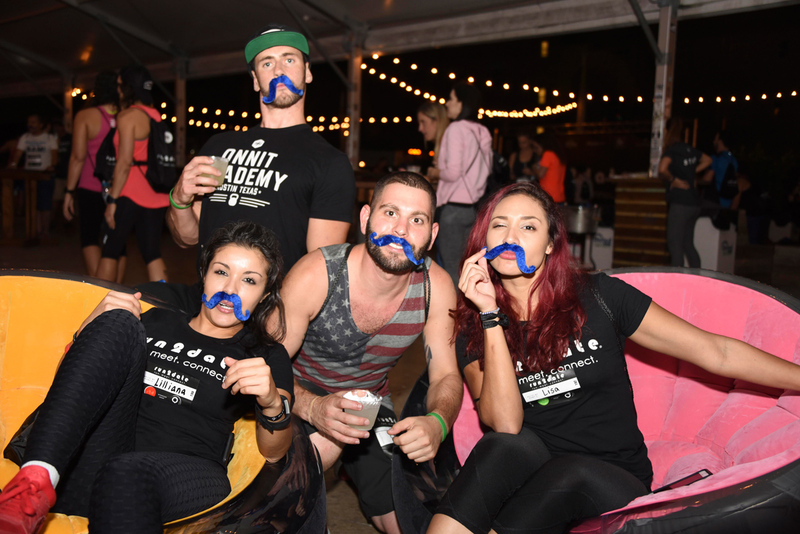 From Grand Tastings and Signature Events to Trade Seminars, Intimate Dinners, Family Fun and events for $100 & Under, there is literally something for every taste (and budget) at this delicious gathering of gastronomy’s finest; SOBEWFF.org. Fisher Island Club’s extensive $6.6 million renovation of its Vanderbilt Marina with new concrete floating docks and upgrades to the infrastructure further enhances the exclusive lifestyle enjoyed by members and guests who enjoy this cutting-edge nautical sanctuary. 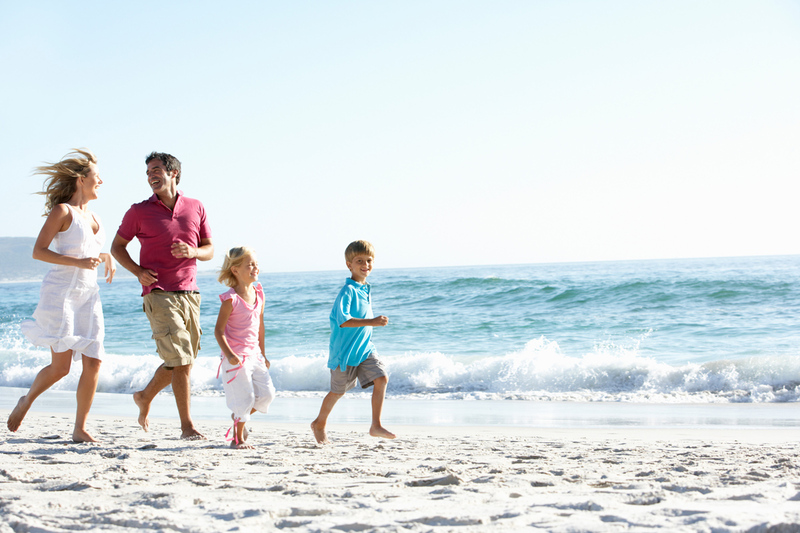 Planning a Valentine’s staycation? The Fisher Island Club Hotel & Resort was recently named a winner in the inaugural TripSavvy Editors’ Choice Awards in the 2018 Specialty Hotels category for Best Romantic Hotels. 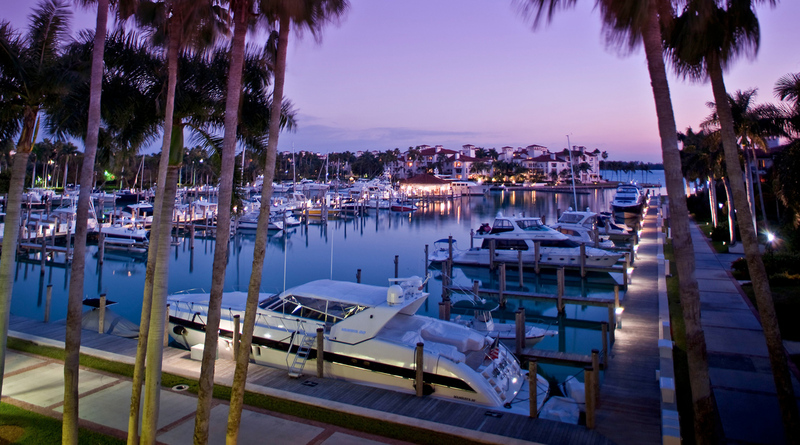 It was the only Florida hotel to earn the honor; FisherIslandClub.com. Are you “Up for Grabs” (green), “It’s complicated” (yellow) or “Hooked up” (red)? No matter which category you choose, you’ll have a blast at Run2date, the 21+ lifestyles 5K. Run/walk then enter a private post-event party featuring music, DJs, food, an open bar, games, a mural for group painting and other activities designed for meeting and connecting right in time for Valentine’s Day; Feb. 13; Run2Date.com. 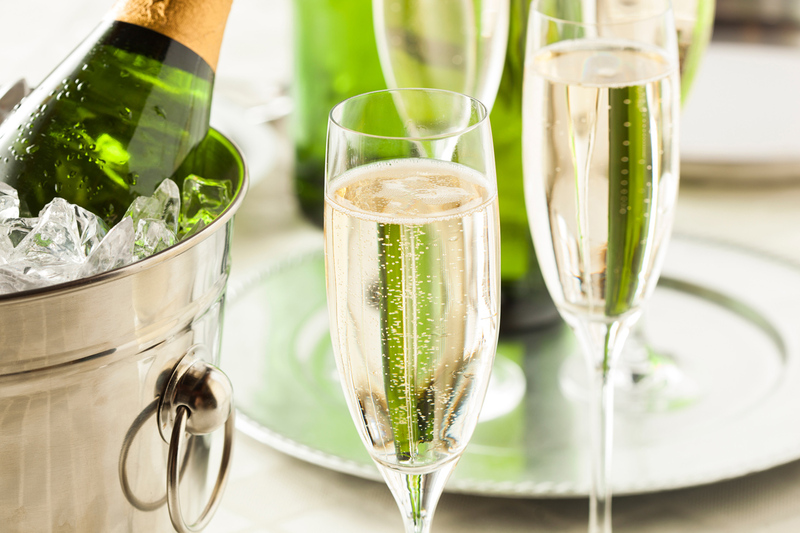 Sundays are made for champagne and no one does it better than the VeritageMiami Bubbly Brunch. This year’s magnificent fête offers an exquisite menu designed and directed by acclaimed Miami Chef José Mendín of Food Comma Hospitality Group at The Ritz-Carlton Key Biscayne; Mar. 3.; VeritageMiami.com. A fun-filled day designed to connect families with Key Biscayne businesses in a way that enriches the community and creates opportunities for creativity and learning, Families In Paradise will fill both floors of Key Biscayne’s Village Hall and feature a tasty outdoor food court; March 10; KeyBiscayneChamber.org. Heart attacks — once characterized as a part of “old man’s disease” — are increasingly occurring in younger people, especially women, according to new research. 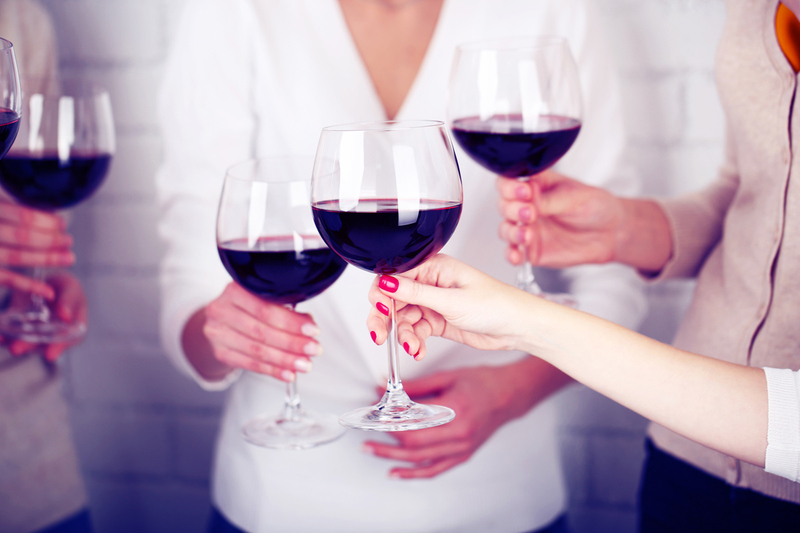 This disturbing trend makes the Go Red For Women’s Brunch more meaningful than ever. The time is now. When women take a stand, commit and work together, real change is possible; Feb. 8; SFLGoRed.Heart.org; Heart.org. 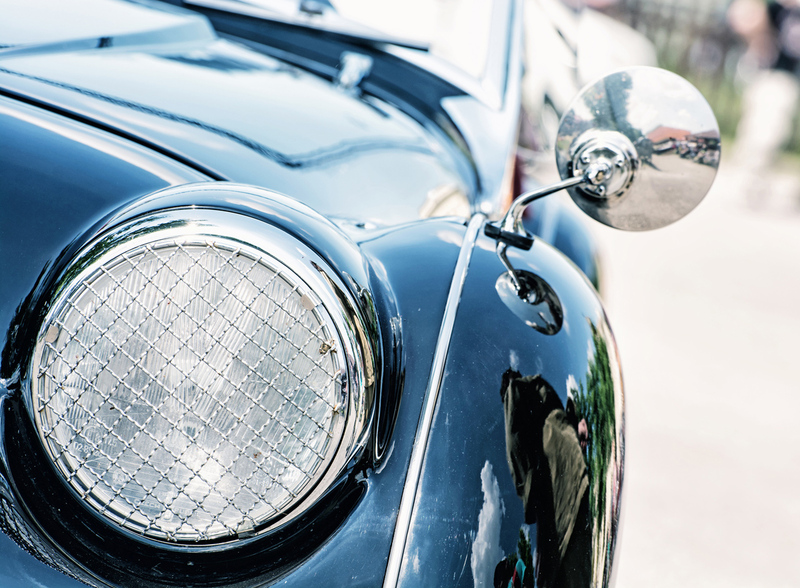 February is once again the time to take your fabulous car out of the garage and drive north to hang with other notable vehicles, their owners and fellow car enthusiasts at the 13th Annual Boca Raton Concours d’Elegance. The 3-day festivities include the blowout Hangar Party, Gala Auction & Show and an unforgettable brunch; Feb. 22-24; BocaRationConcours.com. 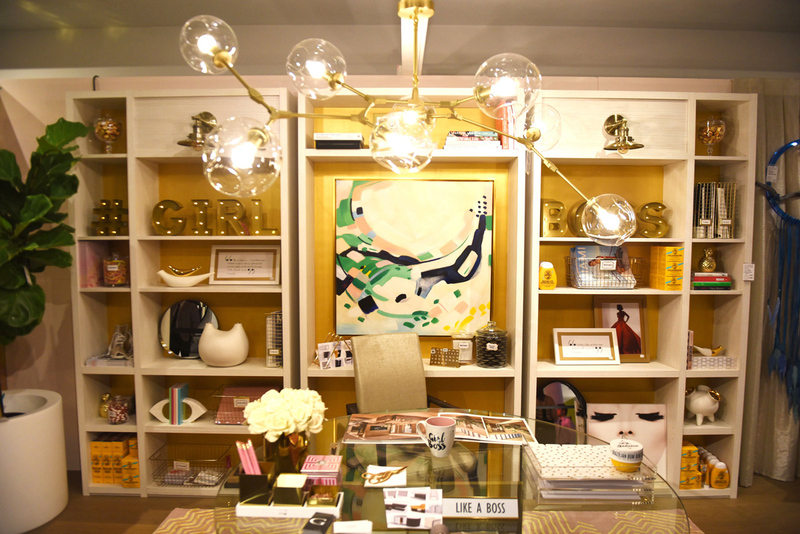 For the 4th year in a row, participating designers will create one-of-a-kind room vignettes with new furniture, art and home décor merchandise, donated directly from top brands and then sold for up to 80% off retail during Design On A Dime Miami. Proceeds fund Housing Works’ AIDS-Free USA 2025 project; Feb. 1-3; DOADMia2019.SplashThat.com. 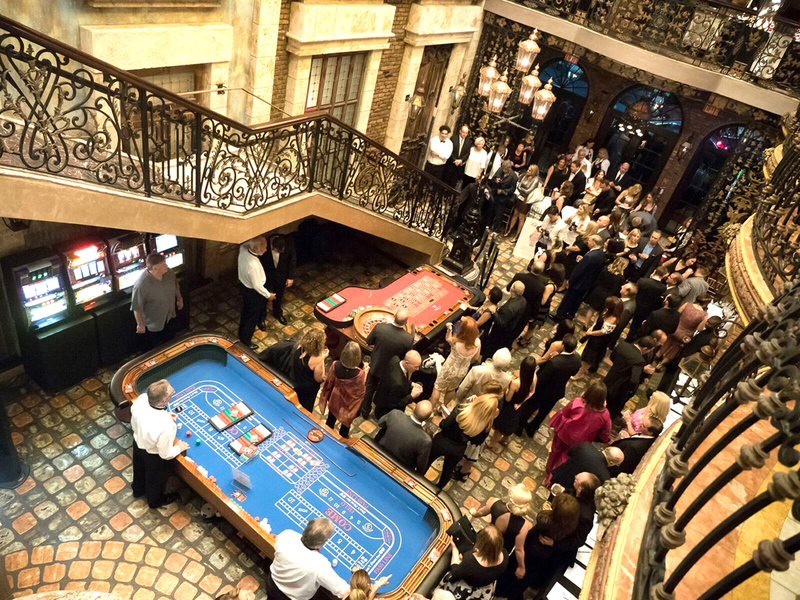 Themed “Diamonds Are Forever”, the sophomore edition of the Paws4You Black Tie Gala will feature a lively casino theme with poker, roulette and other Vegas-style games to raise money for the shelter. Adoptable dogs will participate in the gathering and a custom signature Chopard dog bowl will be raffled off to one lucky guest; Paws4You.org. 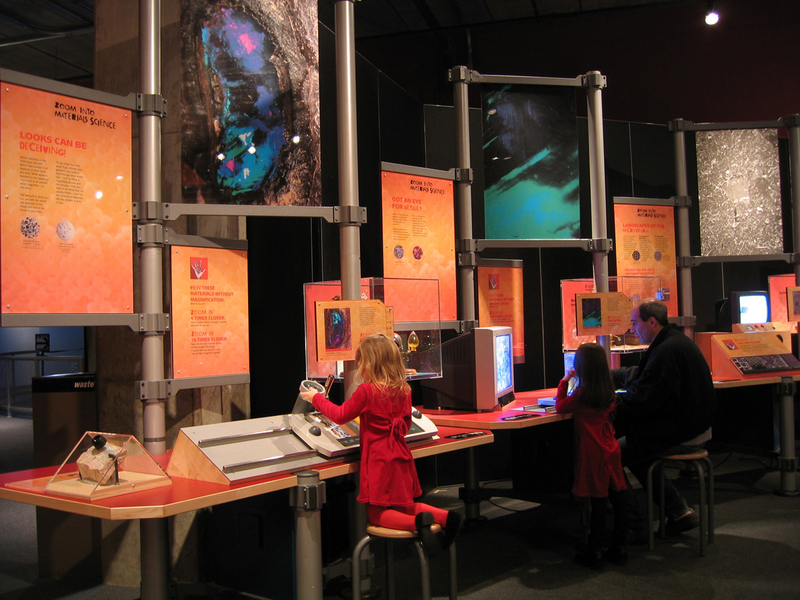 Discover the secrets of everyday stuff in the new Strange Matter exhibition opening Feb. 2 at Frost Museum of Science. Over a dozen hands-on activities cover everything from advanced materials used in high-tech fields such as the space program to the shoes that you wear and the bike or skateboard you ride; FrostScience.org. Get ready for one of the most insightful drink events of the month. Wine By The Bay in collaboration with Etra Fine Art present a special wine tasting and concert with Argentinian winemaker and musician, Marcelo Pelleriti, the only Latin American winemaker to achieve a perfect 100-point score from Wine Critic Robert Parker. Advance tickets are required; Feb. 8; WineBTB.com. 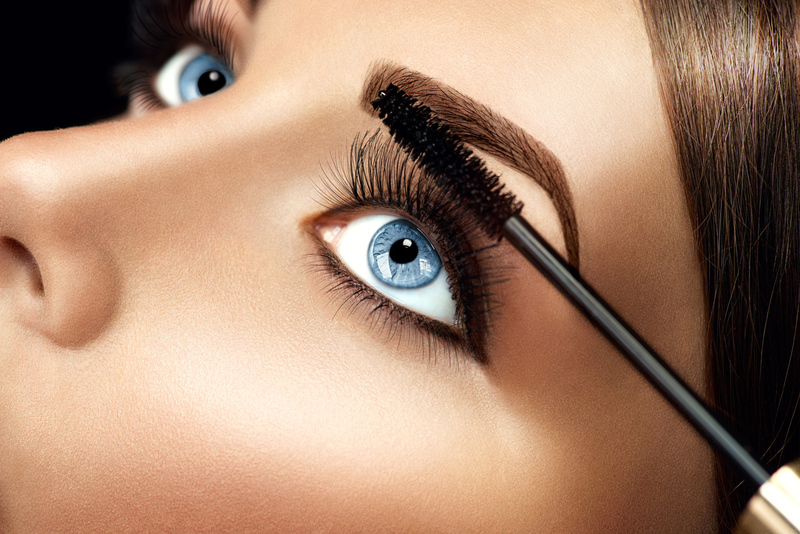 Did you know that the most Googled beauty term of 2018 — “Magnetic Lash” — was born right in our own backyard? Miami Beach resident Katy Stoka invented the now-patented beauty innovation in 2014 and founded the global beauty brand One Two Cosmetics. Celebrate National Lash Day on Feb. 19 with her “One Two Lash”; OneTwoCosmetics.com; Sephora.com. 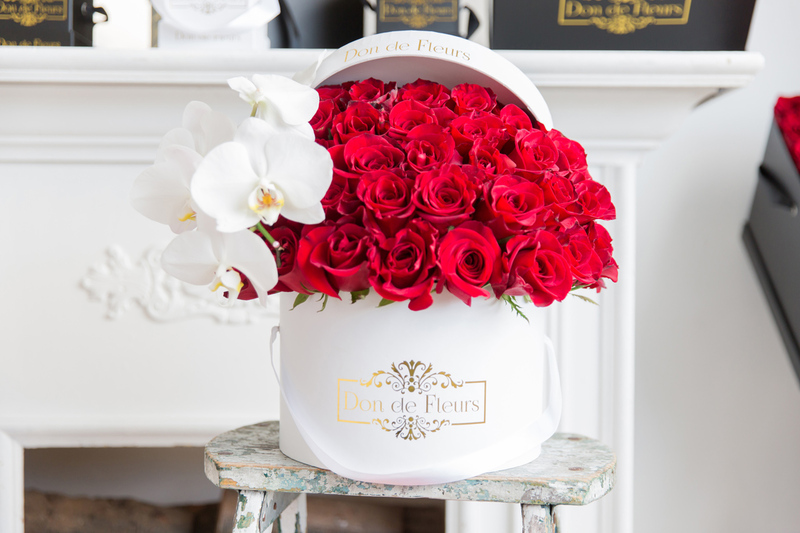 There’s no better way to show your sweetie that your love is eternal than with a box of Don De Fleurs. With the brand’s specialty rose preservation technique, the arrangements last up to an entire year and serve as a loving reminder that your relationship is truly a year-long celebration. Opt for the celeb favorite Suede Collection Box or the chic acrylic Memoire Photo Box that can be personalized with photos showcasing timeless memories; DondeFleurs.com. In 1963, theatre maven Charlie Cinnamon asked a handful of locals to recreate an outdoor Parisian exhibition as a publicity stunt for Irma La Douce, playing at the Coconut Grove Playhouse. 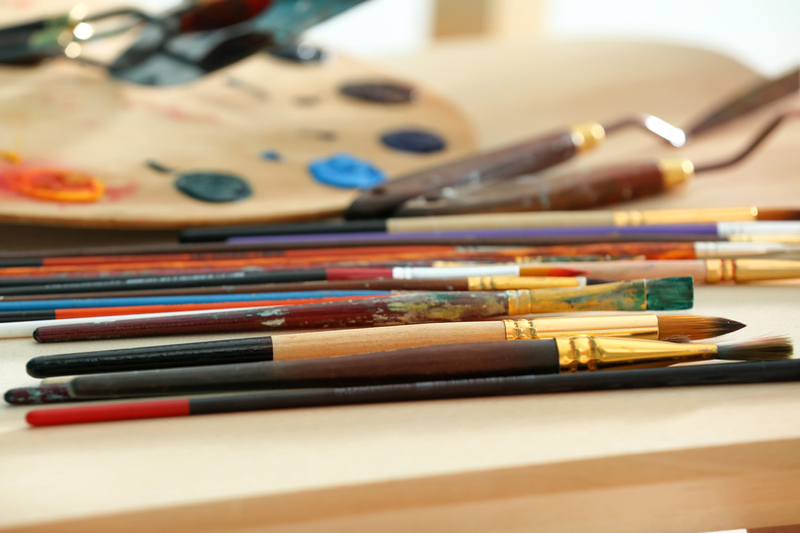 About 55 years later, artists come from around the globe to participate in this highly respected 3-day event; Feb 16-18. CGAF.com. Since its inception in 2012, Art Wynwood has showcased a dynamic array of works, featuring emerging talent from the contemporary market, mid-career artists, blue chip contemporary, post-war and modern masters. 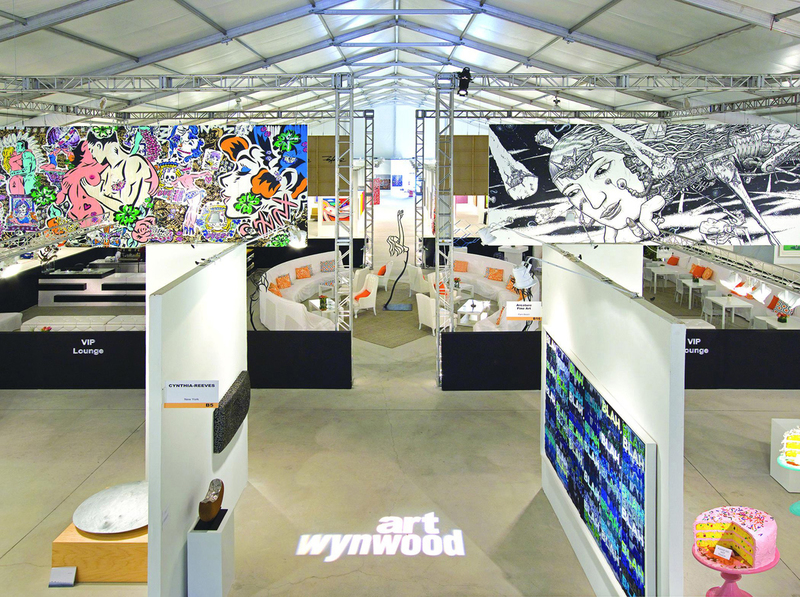 This year the show moves to the former The Miami Herald site, an exciting locale that is also the new home of Art Miami and CONTEXT; Feb. 14-18; ArtWynwood.com. 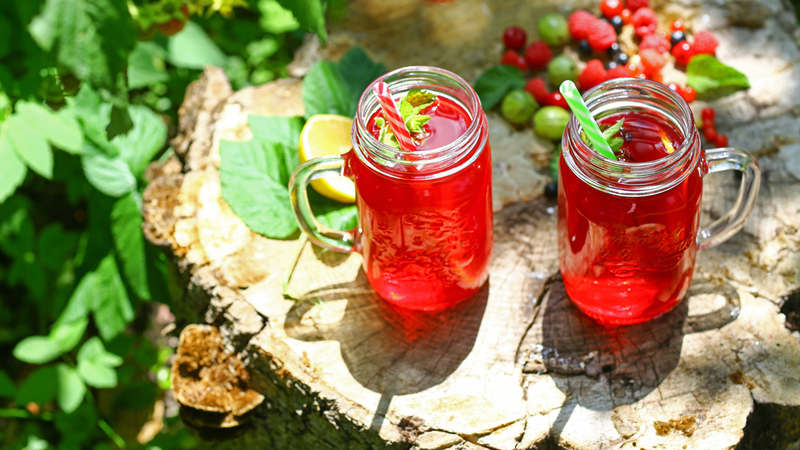 Get ready to drink to your heart’s delight surrounded by some of the most peaceful nature backdrops around. Fine Wines & Upscale Ales is a night of friends, good spirits and dancing in a ballroom overlooking the lush tropical gardens at Fairchild; Feb. 16; FairchildGarden.org.